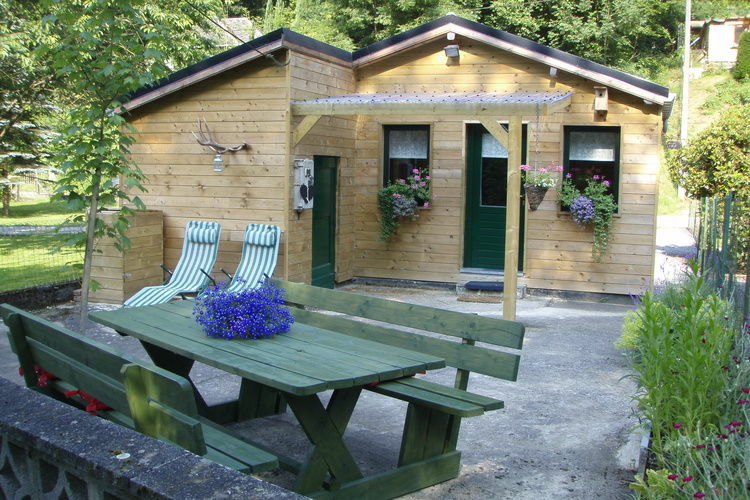 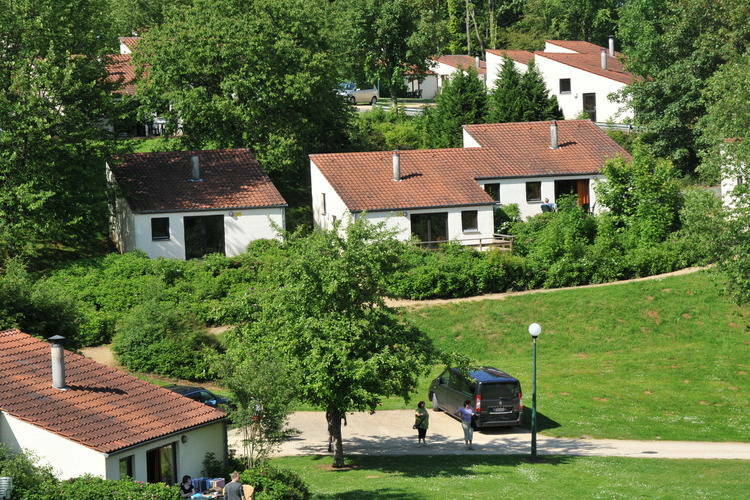 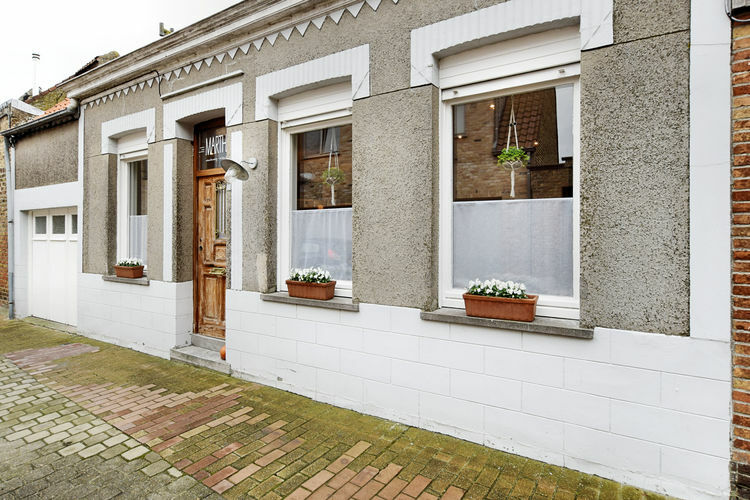 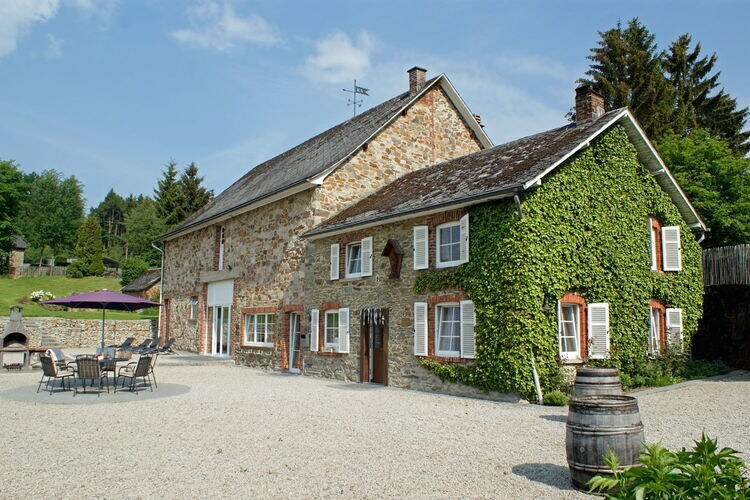 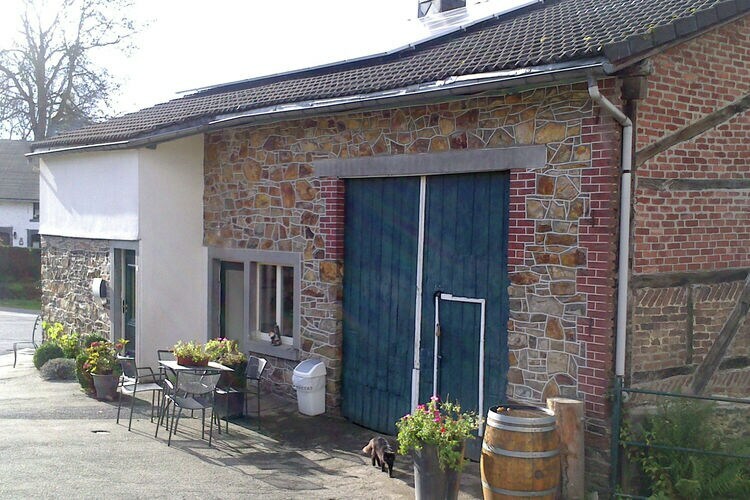 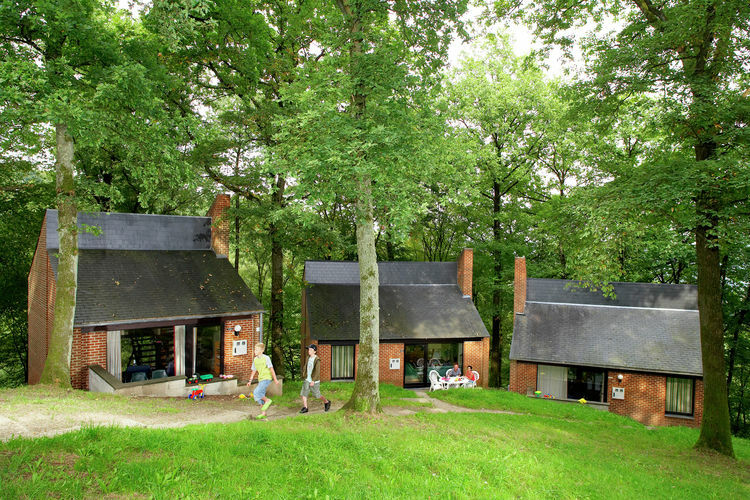 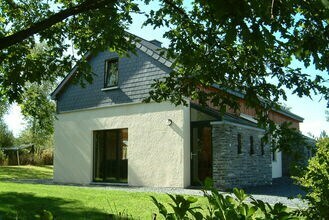 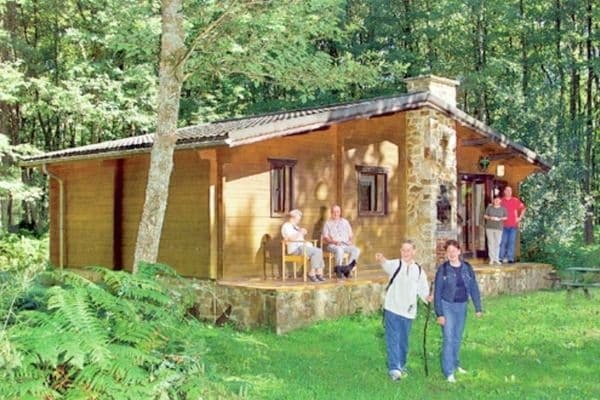 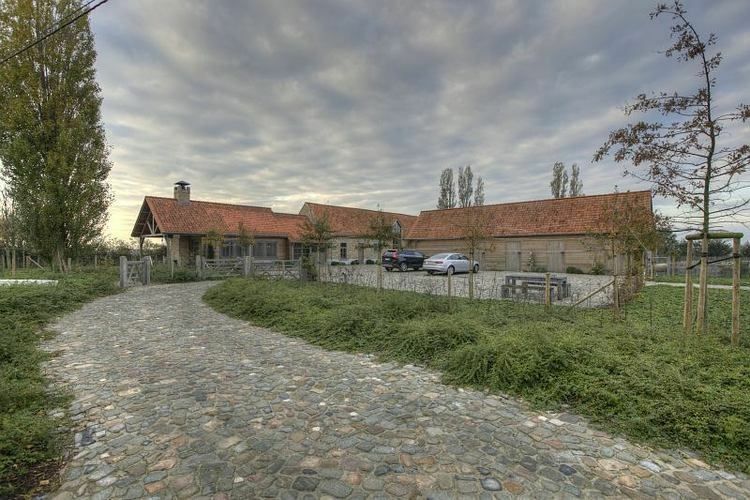 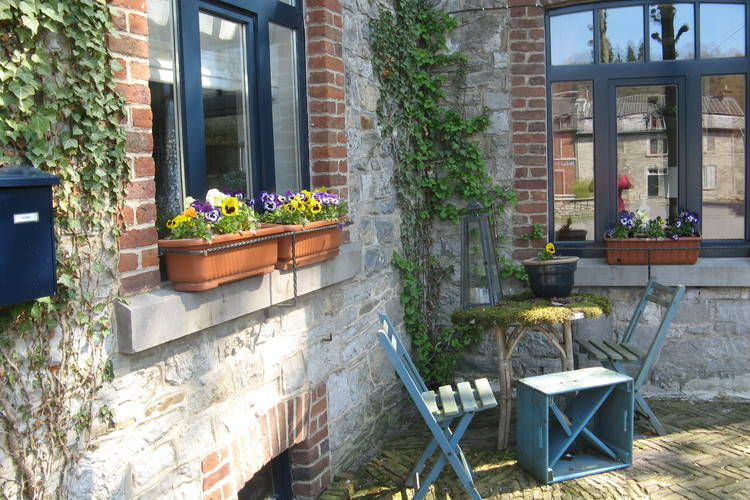 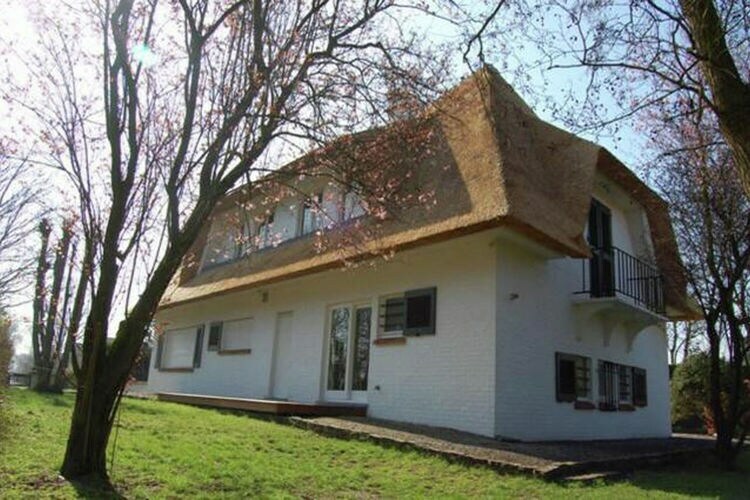 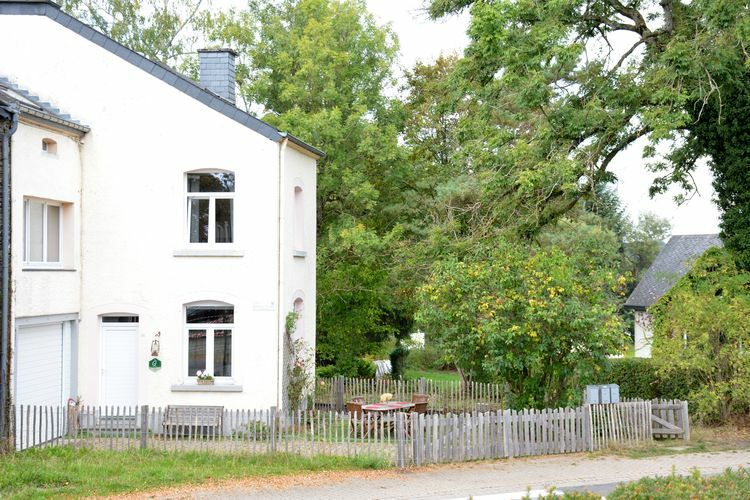 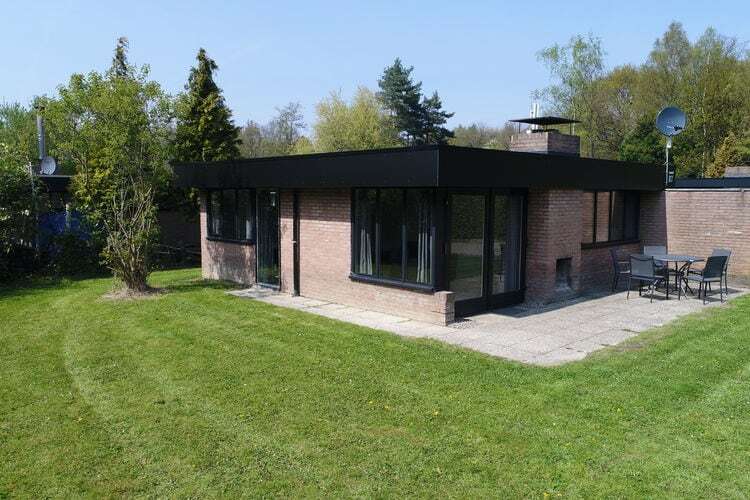 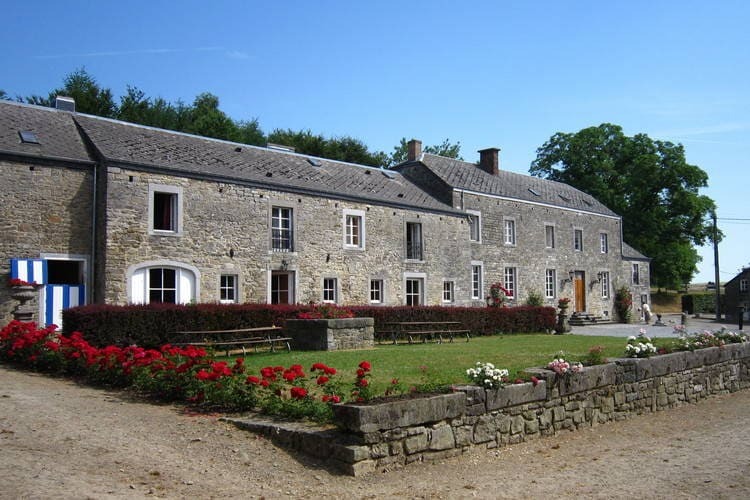 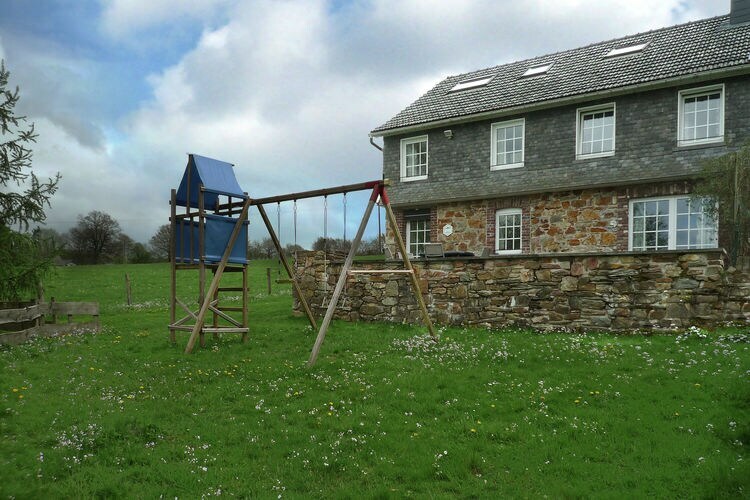 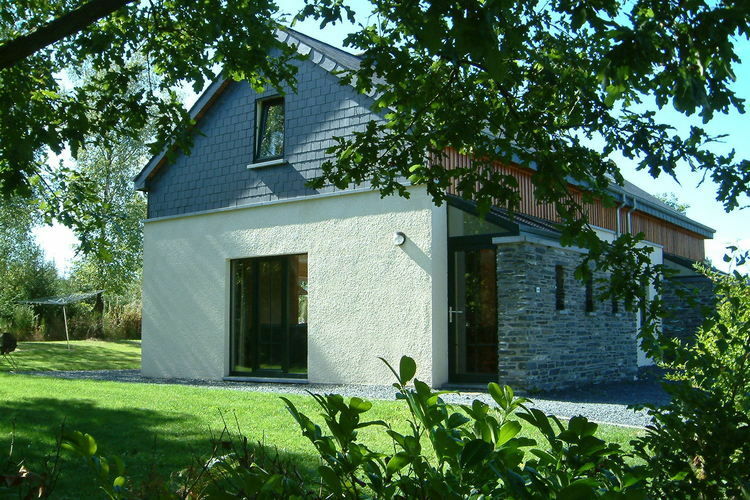 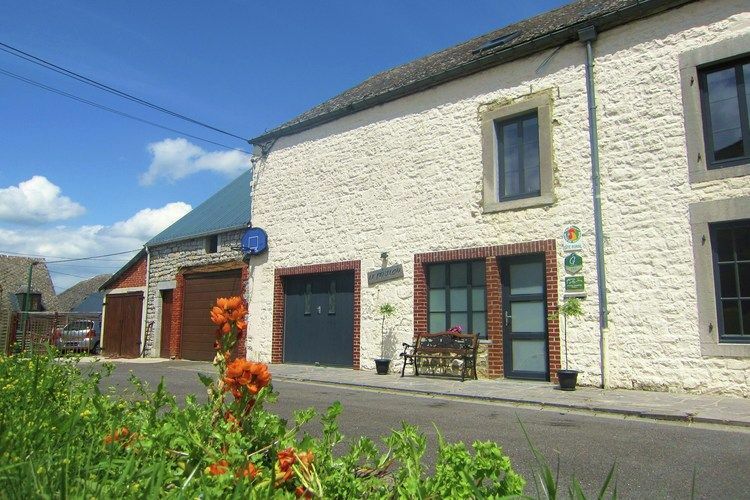 3 Bedrooms Belgium Holiday Rentals Vacations in Cottages Chalets Apartments Villas Online Bookings. 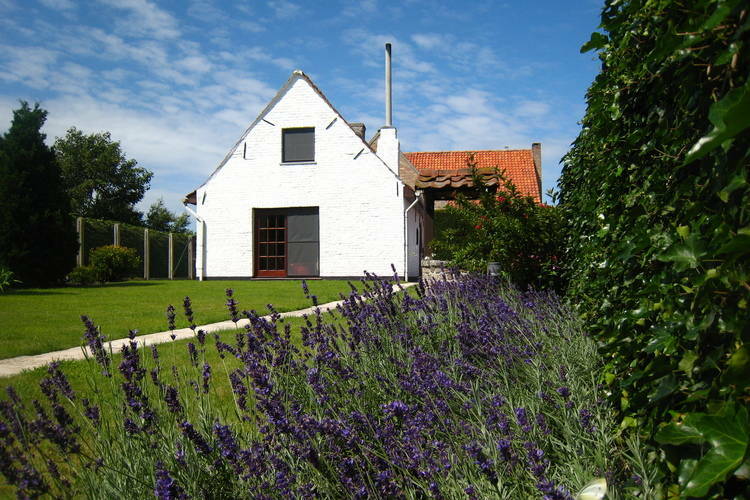 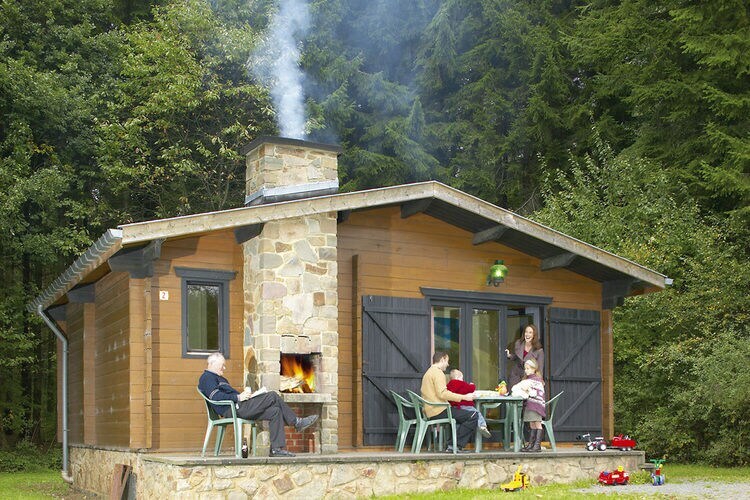 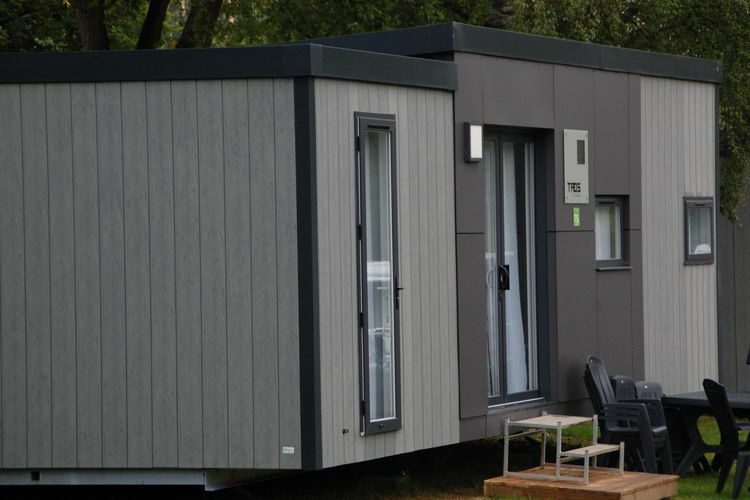 There are 373 Holiday Homes with 3 Bedrooms in Belgium - to see the other holiday homes please use the page selector. 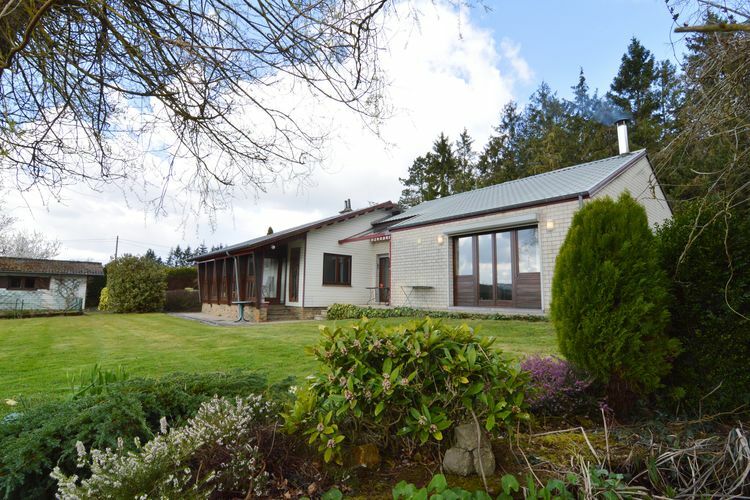 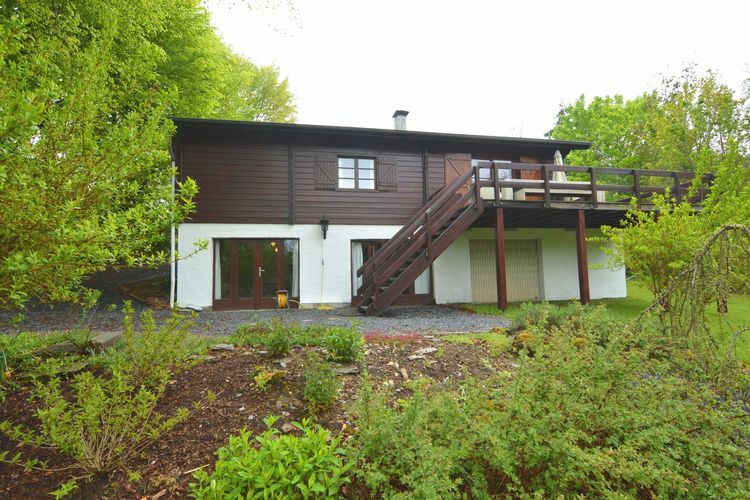 Luxury cottage on the estate in Spa. 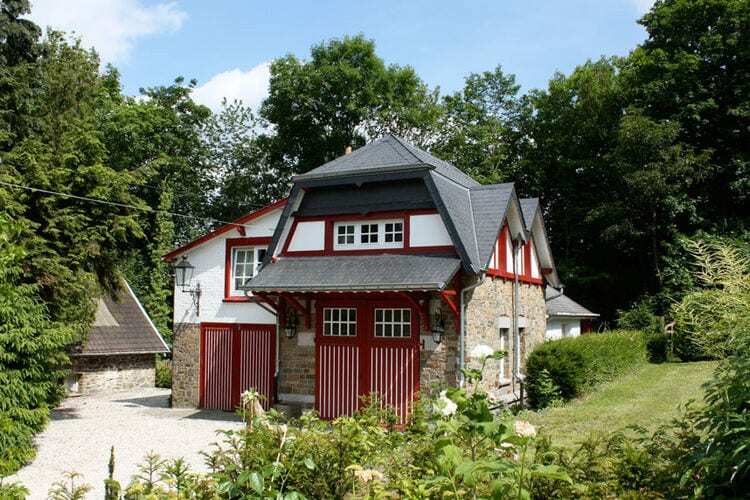 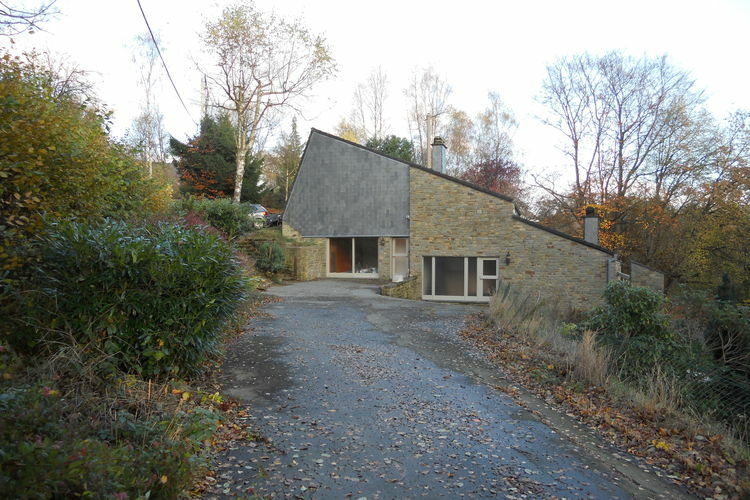 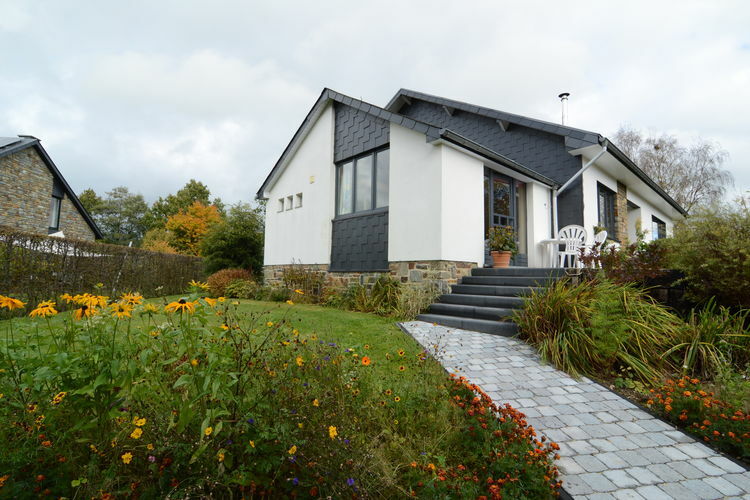 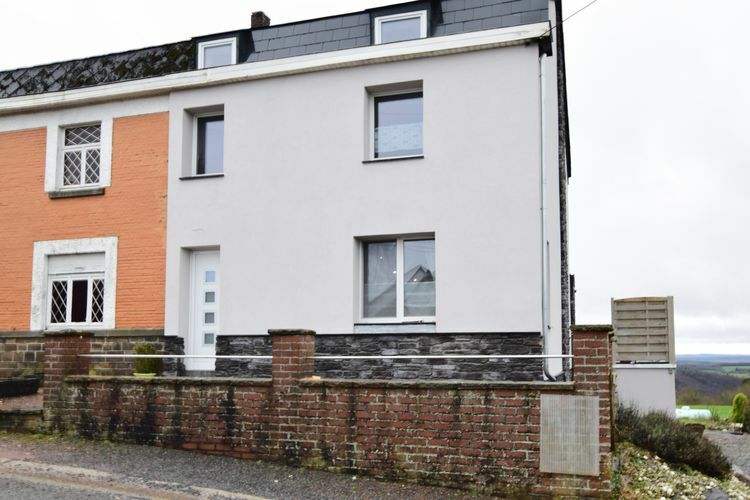 Cosy house on the heights of Malmedy. 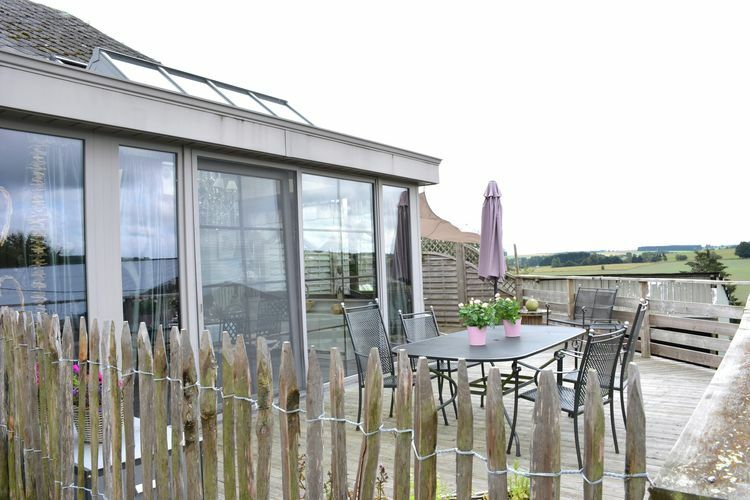 Come listen to the birds and chill out!